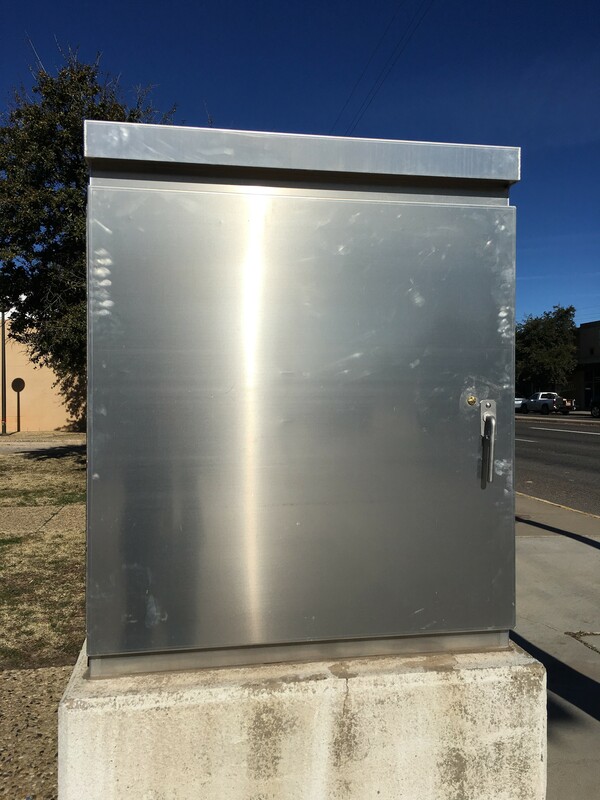 Odessa Arts is seeking applications from artists and designers interested in creating artwork for four electrical boxes along 8th street from Lee street to Golder Avenue. 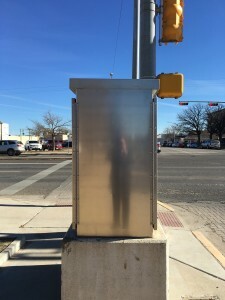 The boxes will become part of the identity of Downtown Odessa and will be seen by many pedestrians, as well as many of the 33,000 cars that drive that section of 8th street each day. The completed boxes will be unveiled in Spring 2016. One artist or designer will be selected for this opportunity and will be paid an all-inclusive fee of $4000 to create the artwork. 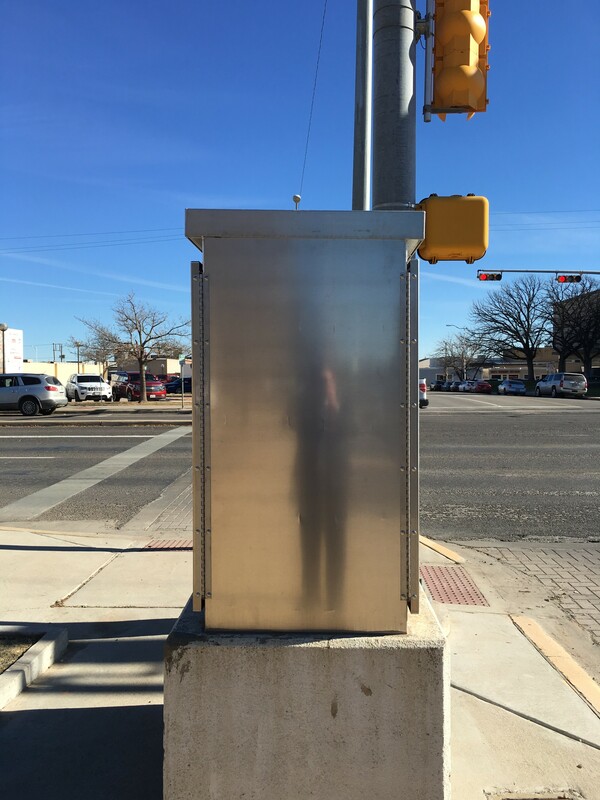 This project will create a unique and memorable visual statement that will highlight the Public Art Program here in Odessa. We are seeking an artist or designer who will approach the boxes as a family of art works and can create a unified and artistically interesting body of work. The boxes will be wrapped with adhesive vinyl on which the art has been printed. Applications will be reviewed by a panel of Odessa artists, residents, and business owners and three finalists will be selected, based upon the criteria below. Finalists will be paid a $500 stipend to develop a proposal and present it to the panel. One artist or designer will be awarded the commission, based upon their proposal, presentation, and references. Artistic excellence as demonstrated by past work and shown in the submitted materials. Understanding of the project and ability to create work that responds to the goals of the project. Ability to create a work that will be durable and easy to maintain for an expected life span of at least five years. 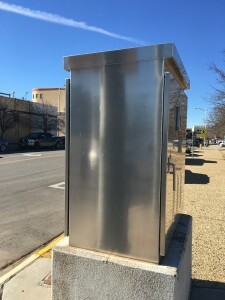 Artwork Installed – by July 2016 for unveiling. A typed Letter of Interest, no longer than 1 page. Current Artistic Resume, no longer than 3 pages, including contact information. Up to 10 Digital Images of previous work, submitted electronically on a CD. 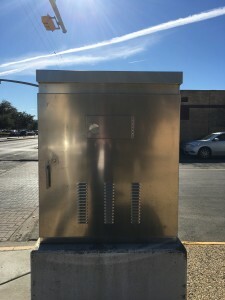 Images must be JPEG file format and should be labeled with a number indicating the viewing order and the artistâ€™s last name. Images must be no more than 1920 pixels on the longest side and must be â€œhigh qualityâ€ JPEG file format at 300 dpi. A corresponding Image List with image number, title, medium, dimensions, brief description, and date of work. Three References with current contact information including phone numbers and emails. Call or e-mail OA with questions: 432-337-1492 or asst@odessaarts.org. Applications must be received by 5pm, March 15, 2016.